NextCom’s Athermal AWG series products take silica-on-silicon planar technology and it is built with high performance and reliability, which can be used in general DWDM systems. Based on the athermal design and packing, it is totally passive product which does not require any electrical power or temperature control. 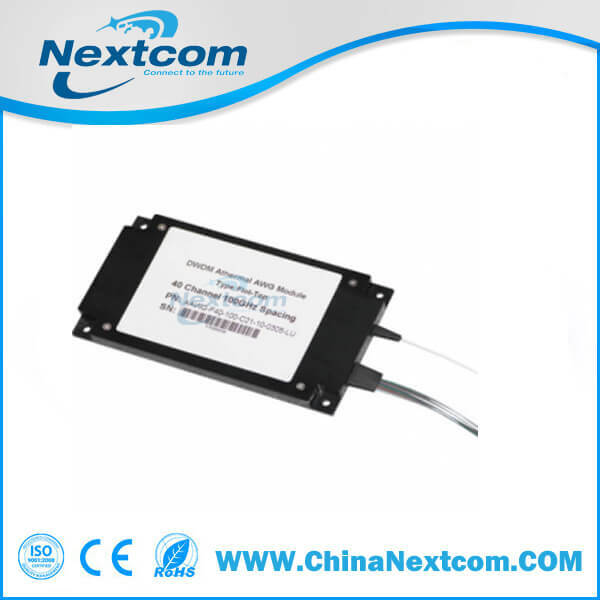 For 50G AAWG Mux/Demux, it supports up to 96-CH based on a single chipset. Customized wavelengths, package and fiber options are also available.